FM Approvals has been made aware of a non-FM Approved Honeywell brand flame detector that has been sold through distribution bearing the FM Approvals certification mark.  Hazard Involved: Approximately 800 units of the Model FS17X were shipped to a distributor bearing the FM Approvals certification mark. The specific model was not tested by FM Approvals to the applicable FM 3260 standard and is, therefore, not considered FM Approved. 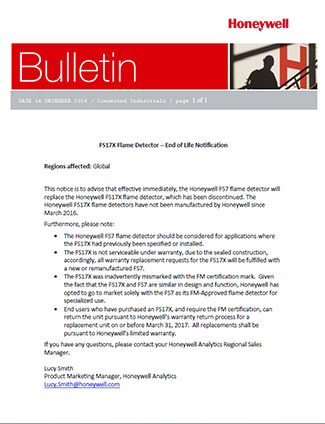 As indicated in the attached bulletin, please contact your local Honeywell service office for immediate replacement with an FM Approved Model FS7, which is similar in design and function.